WE ALL DREAM of getting away during the cold and dreary month of January. Even if you’re not lucky enough to be taking a trip, these books will make you feel like you have. 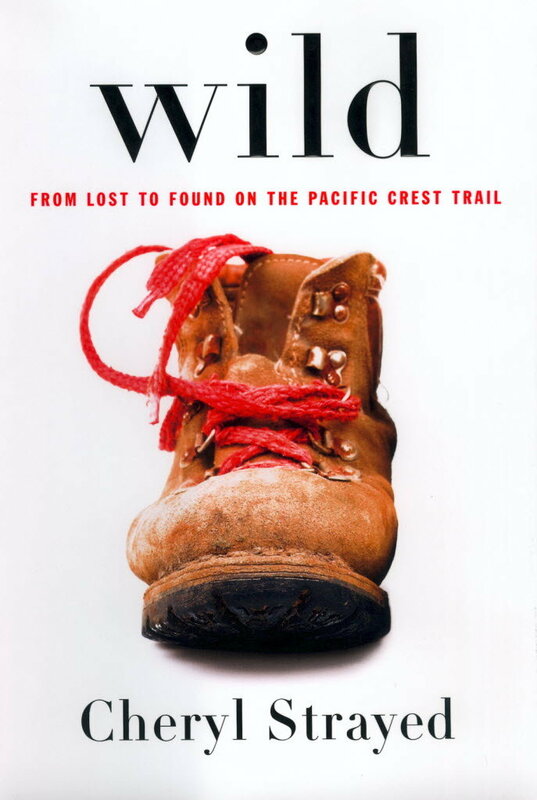 Devastated by the death of her mother, Cheryl Strayed decided to hike the Pacific Crest Trail from California to Washington alone, with no prior hiking experience. Her account of the journey is sometimes frustrating (particularly her ‘It’ll be grand, sure’ attitude to preparing for the 1,800km hike), but ultimately inspiring. If you’ve never thought about visiting Iowa before, this book will change your mind. 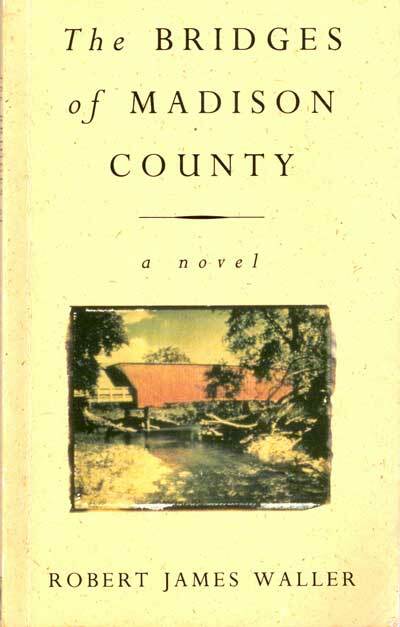 The story of a married but lonely woman living in 1960s Madison County, the novel is a romantic tribute to the south Iowa countryside. On The Road follows Sal Paradise (AKA Kerouac himself) as he road trips across the US with his friend, Dean Moriarty. 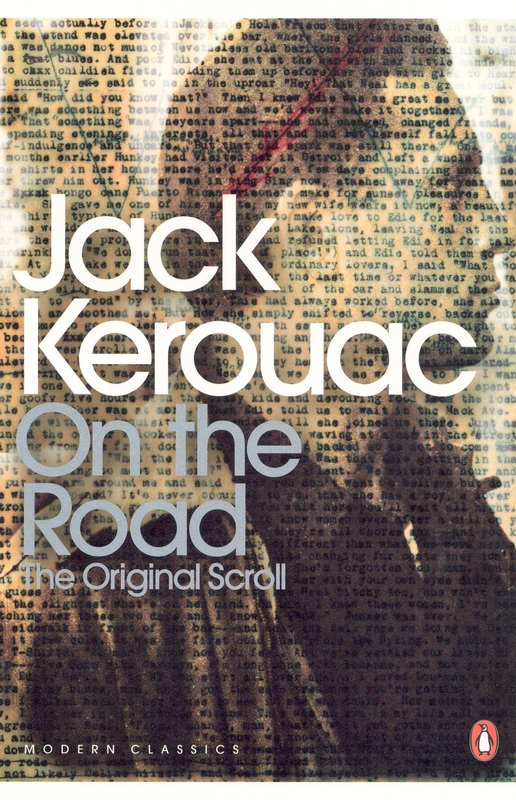 Kerouac wrote the entire novel on one continuous scroll – and the stream-of-consciousness prose will make you want to get up and out. 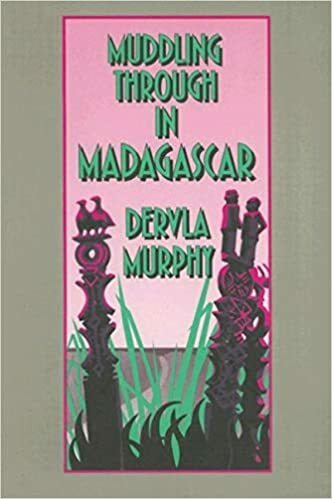 Irish touring cyclist Dervla Murphy has written dozens of books on her travels – in this one, she takes on Madagascar with her teenage daughter, Rachel. Murphy interweaves the story of their unique journey with an account of rich, interesting history of the island and its people. The Alchemist was a massive hit upon its release in 1988, and remains one of the best-selling books in history. Why? It’s a beautiful story, simply told, of a shepherd boy who travels from Spain through the Sahara Desert to the Pyramids of Egypt in search of treasure. 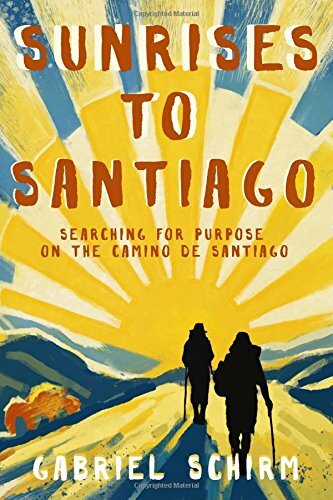 Walking the Camino de Santiago is a popular challenge for people the world over, and if you’re thinking about setting off, you should read this book. Author Gabriel Schirm set off on the trail in hopes of finding direction in life, and Sunrises to Santiago chronicles his sometimes painful journey of personal growth. 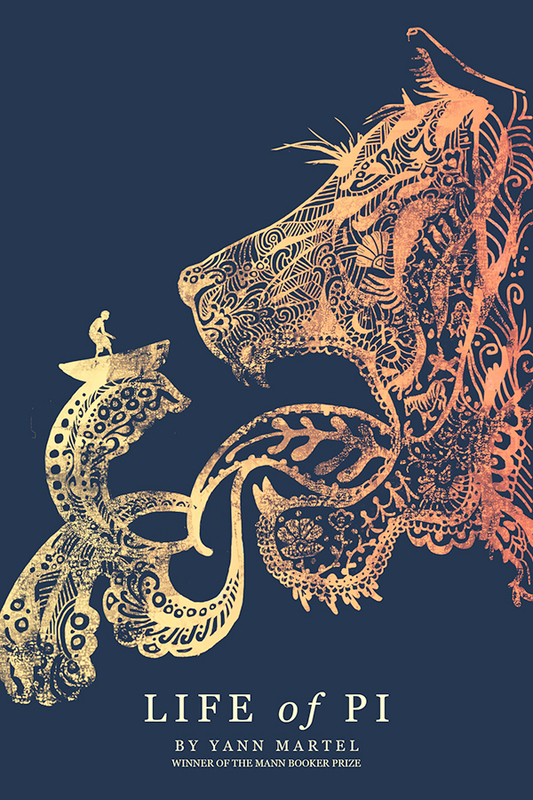 Winner of the 2002 Man Booker Prize, Life of Pi explores themes of spirituality and growth through adversity. This novel starts in a zoo in India, then takes you on a journey across the Pacific Ocean with Pi and his unlikely companion, Richard Parker the tiger. 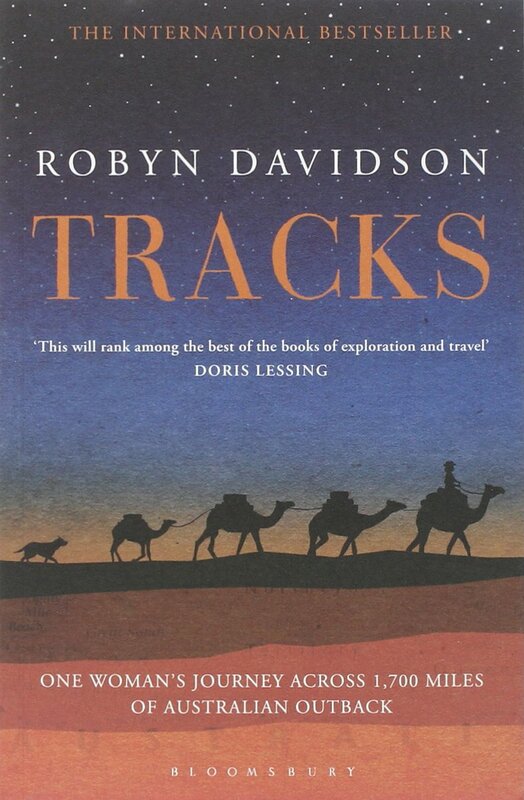 In 1977, Robyn Davidson set off from Alice Springs in Australia’s Northern Territory on a nine-month desert trek to the west coast, bringing a dog and four camels. She initially had no intention of writing about her journey, but later wrote Tracks, a book that is now considered one of the greatest travelogues of all time. Was there any time more glamorous than Paris in the 1920s? 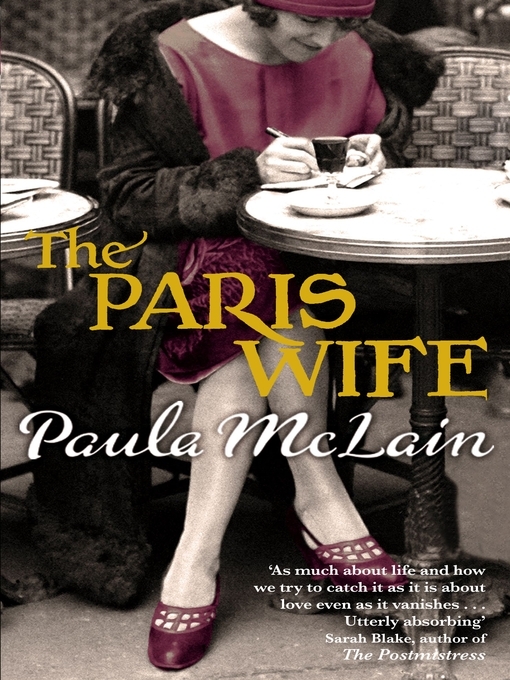 McLain’s novel, a fictionalised account of Ernest Hemingway’s marriage to Hadley Richardson, is a wonderful snapshot of that moment in time. 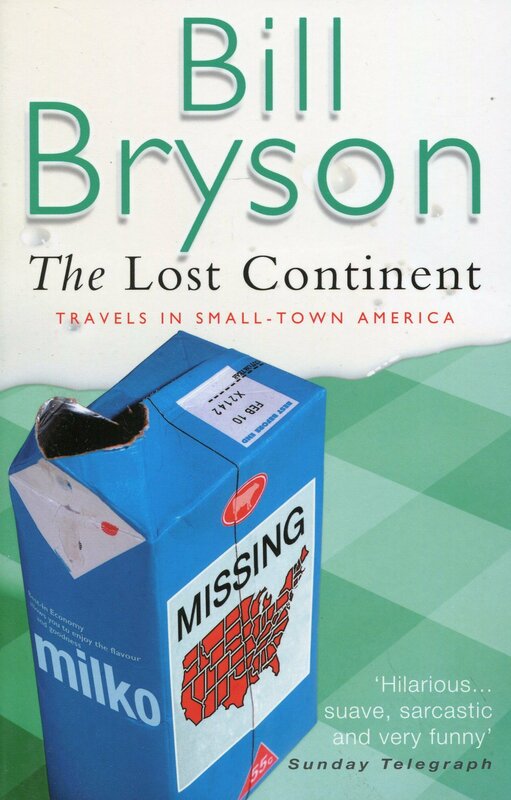 Bill Bryson has written a grand total of nine travel books, each highly entertaining – but this account of his 13,978-mile trip around small-town USA is one of the best. If you’re looking to get a taste of the ‘real America’, there is no better guide. 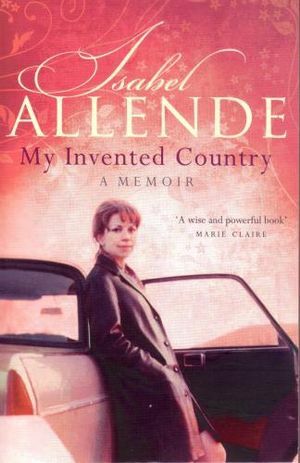 In this memoir, Isabel Allende sets forth the story of her life in her native country of Chile, where she lived up until the Pinochet coup in 1973. Allende’s vivid descriptions of Chilean customs, characters and beliefs will put South America firmly on your travel wishlist. 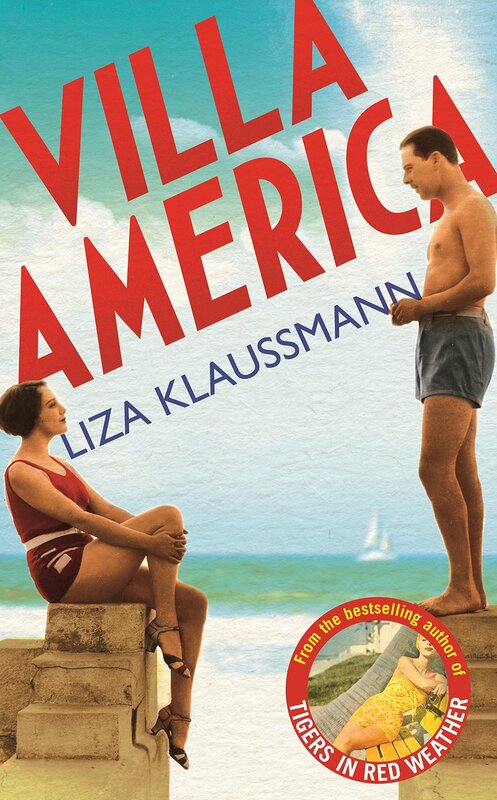 This fictional novel is based on the lives of Gerald and Sara Murphy, a wealthy American couple whose friends included Pablo Picasso, Cole Porter, and Zelda and F Scott Fitzgerald. With sumptuous descriptions of their idyllic home on the French Riviera, Villa America will have you dreaming of long days in the sun. 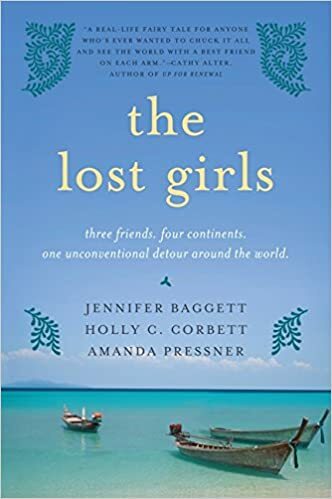 Jennifer Baggett, Holly C Corbett and Amanda Pressner made a pact to quit their high pressure New York media jobs, leave behind their lives, and go back packing around the world. This memoir tells the story of their friendship as they travel from South America to Australia, passing through Kenya, India, and New Zealand on the way. Each of the stories in this collection takes place in a different setting – Jerusalem, Northern Ireland, Norfolk, and Crete. 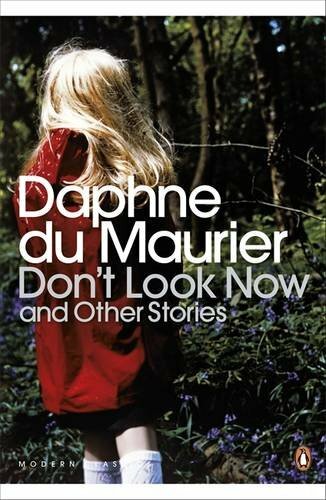 The best known story, Don’t Look Now, turns the normally romantic setting of Venice into the perfect backdrop for Du Maurier’s suspenseful storytelling. Email “14 books that will make you want to travel”. Feedback on “14 books that will make you want to travel”.